The San Diego Asian Film Festival (SDAFF) is San Diego’s premier film showcase of Asian American and international cinema. 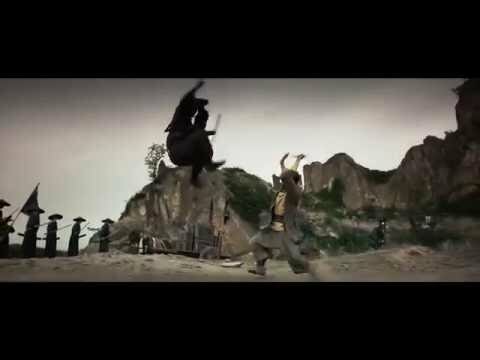 Founded in 2000, the festival has grown to become the largest exhibition of Asian cinema in the western United States, and has showcased everything from future classics like Bong Joon-ho’s Memories of Murder (US Premiere) to luminary independent work like Patrick Wang’s award-winning In the Family (North American Premiere). Each year, the festival brings West Coast, North American, and World premieres of films from around the world to San Diego and gives audiences unique opportunities to discover international cinema. This year, the 17th edition of SDAFF will showcase over 140 films from 15 countries at 6 different venues in San Diego from November 3-12, 2016. 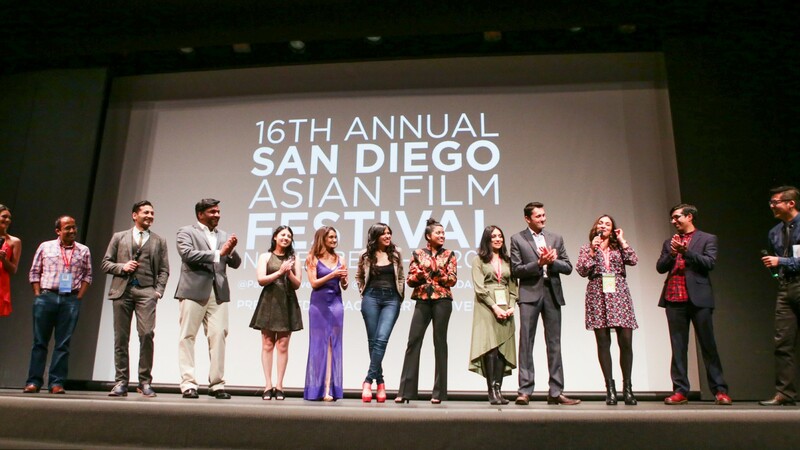 The San Diego Asian Film Festival is organized by Pacific Arts Movement, a non-profit media arts organization dedicated to sharing Asian American and international films to inspire, entertain, and support a more compassionate society. For more information about Pac Arts, click here.